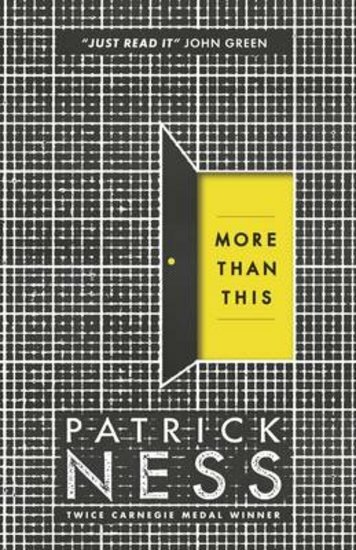 The book that made John Green say ‘Oh. My. God.’ You’ll think you’ve died and gone to heaven. But has Seth gone to hell? Seth has drowned. He’s dead. He felt his body smash to bits on the rocks. So why is he awake? Even weirder, he’s back in the suburban British town he grew up in many years ago. Only – it’s empty. The abandoned streets are overgrown and covered in dust. Is Seth really alone? And what is this place? Is it heaven – or could it be hell? A book that’s like a poke-in-the-eye for your mind. Prepare to ask why we’re really here and what comes next. 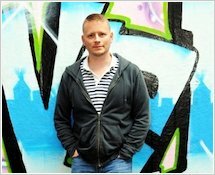 Only one thing’s certain: with two Carnegie winners already under Patrick Ness’s belt, whatever’s up there really loves him.